Travel in time to retrieve lost medallions! 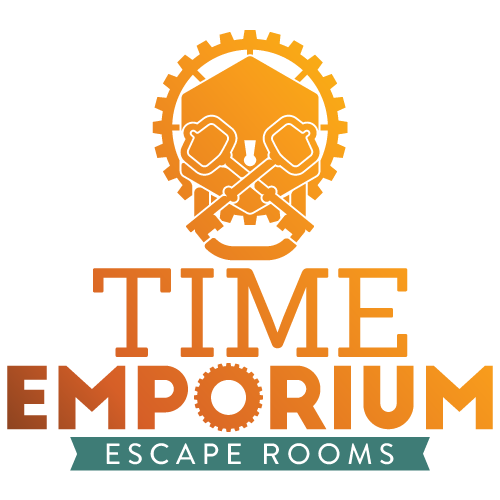 Travel in time to retrieve lost medallions with The Time Emporium Escape Rooms. Raid the tomb in Secrets of the Pharaohs, crack the case in Murder in London, duel an evil sorcerer in The Wizard’s Tower, and retrieve the treasure from the Forbidden Temple. Can you escape?